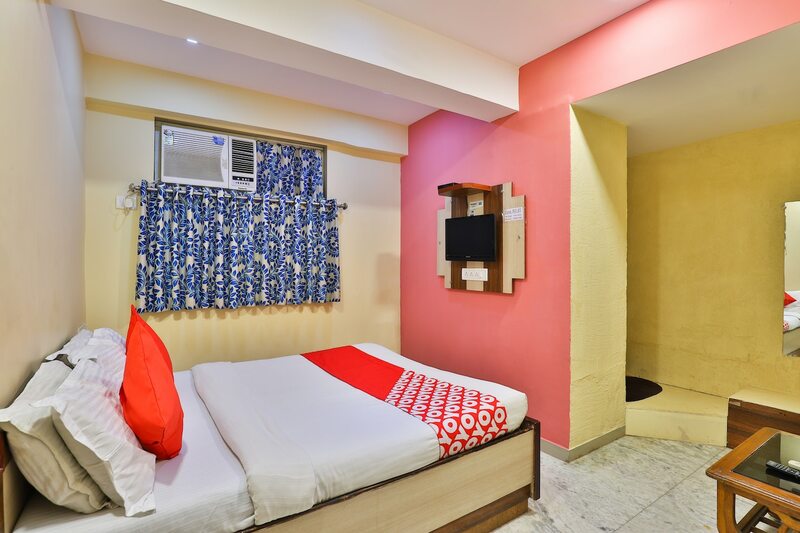 Set up at vicinity to Gandhigram Railway Station, Hotel Honey Bunny offers a comfortable and pleasant stay to its guests. OYO staffs on the premise ensure a hospitable, friendly and pleasant welcome. The rooms are full of life and vigour with bright cushions, bright painted walls, pretty nature patterned curtains, and unique wood work. These rooms are clean and brightly lit with ceiling LED lights and are also well-equipped with amenities. The hotel provides many other facilities such as free Wi-Fi connectivity and CCTV cameras to make your stay safe here. Facility of card payment eases the hassle of carrying cash. Key attractions like Gujarat University, Lalbhai Dalpatbhai Museum are in close proximity.